The recent visit of the Chinese President opened new chapter in Sino-Lanka relations giving a fresh boost to trade and investment between the two countries. The business community hailed the visit of Chinese President Xi Jingpin last week which will boost business confidence and the growth momentum of the country. 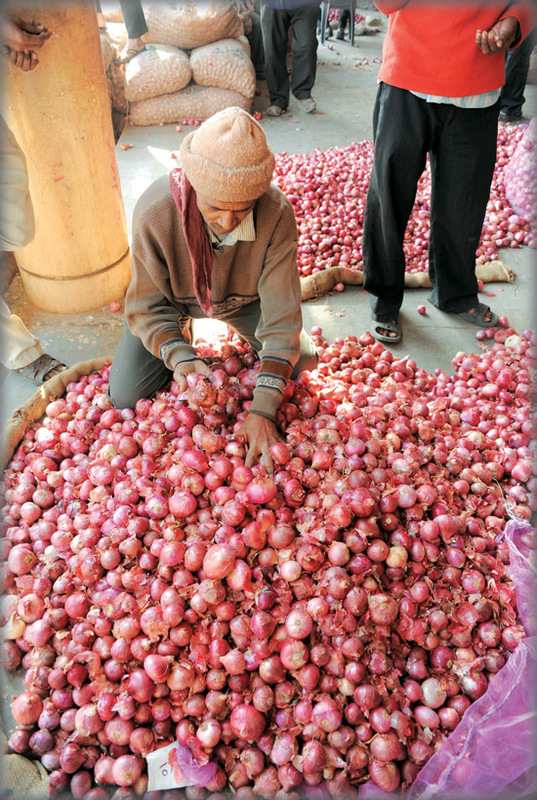 The prices of big onions at the Dambulla Dedicated Economic Centre (DDEC) picked up on Thursday after the Government intervened in purchasing stocks. The harvesting of big onions is now underway and farmers have received a bumper harvest this year but they are worried as prices have dropped. Continuing the upward momentum observed during the first half of the year, export earnings improved further in July 2014. Expenditure on imports also recorded an increase in July 2014 compared to the decline recorded in the preceding three months. Sri Lanka has huge potential to generate solar and hydro power as the country has enormous natural resources, Hanergy Group China, Vice President Helen Zhang told a seminar on ‘Solar Energy- Integrating Solar and Hydro Power Sources for Sri Lanka' in Colombo last week.